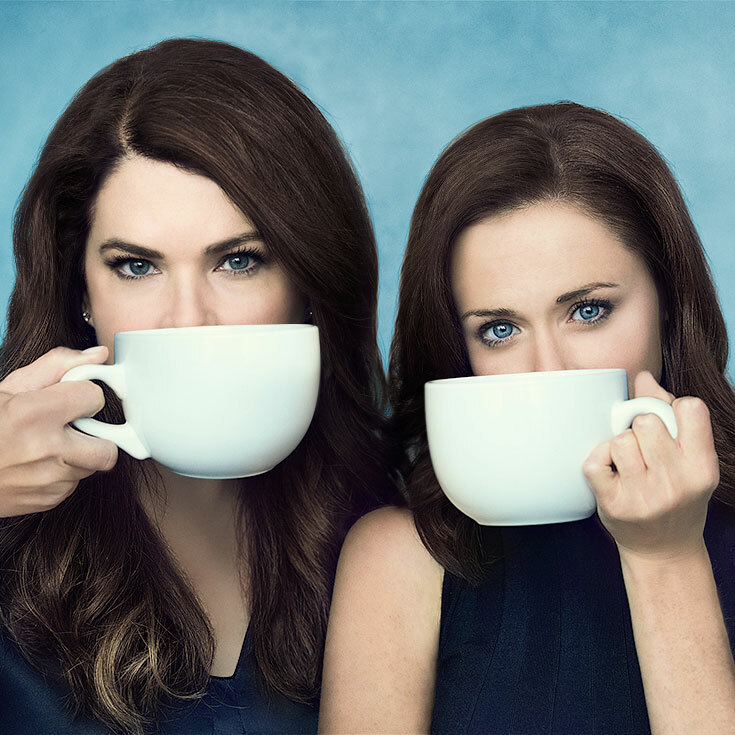 Thanksgiving is all about binge-eating, getting into huge family fights around the dinner table, and recovering from it all with marathon television-watching sessions—so who better to spend the holiday with this year than the Gilmore Girls, famed for having bottomless stomachs, epic family blowouts, and endless appetites for bad tv and movies? This Friday, nine years after the cult favorite television show went off the air, Netflix is dropping the Gilmore Girls revival series, a four-episode miniseries called Gilmore Girls: A Year in the Life. Since Year in the Life is debuting the day after Thanksgiving starting midnight PST/3amEST, you're gonna need all the caffeine you can get. 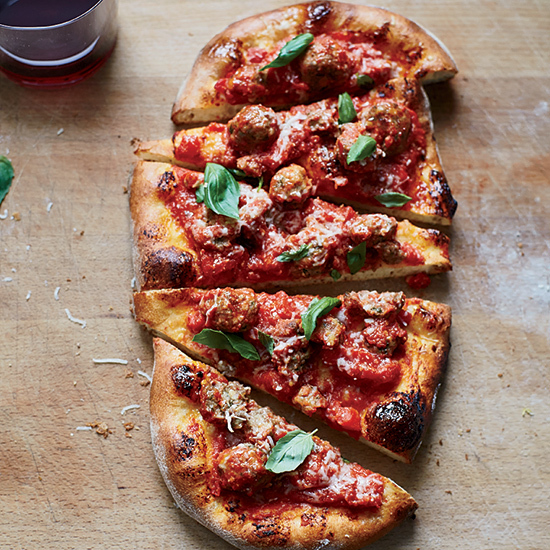 Forget staying up late for Santa—we're waiting up for the Gilmores. Pull a Lorelai and ask for coffee in an IV. P.S. Add some authenticity with a classic Luke's mug. Whether it's a late night cheeseburger or an early morning coffee, the Gilmore Girls eat a ridiculous amount of their meals at Luke’s Diner. Even if you can’t make it to Stars Hollow, start Gilmore Girls revival day with a stack of pancakes for a true diner breakfast. 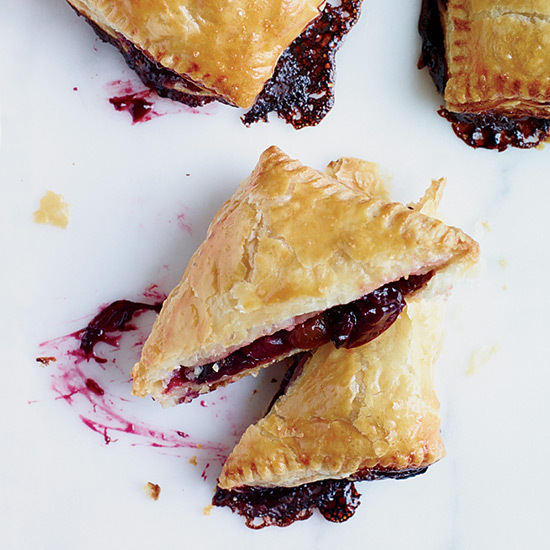 Embrace two Gilmore Girls food favorites with these homemade hand pies… part Pop Tart, part pie, total deliciousness. Breakfast or dessert? You decide. All we know is that Pop Tarts taste like freedom and rebellion and independence—at least according to Lorelai. 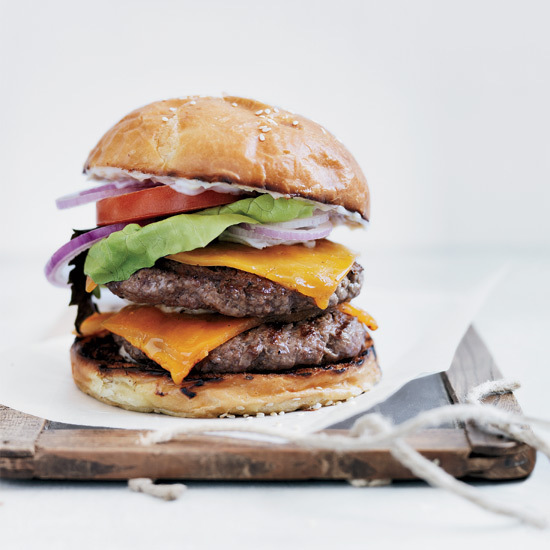 You could order Chinese food, or you could take a stab at making your own. This lo mein only takes half an hour to prepare—it’ll be ready faster than it takes to run to Doose’s Market for soda. Channel your inner Paris Geller: “No men. Just lots and lots of Chinese food.” Serve the noodles in Al’s Pancake World cartons for a taste of Stars Hollow. 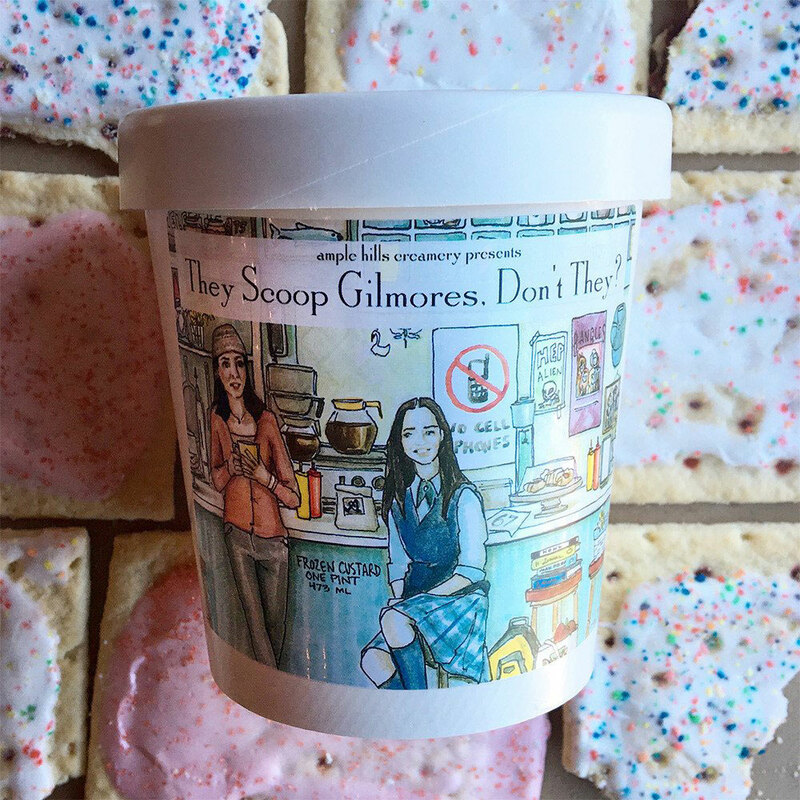 The most logical ice cream flavor for a Gilmore Girls watching party is clearly coffee. Brooklyn creamery Ample Hills took a Lorelai and Rory-inspired flavor to the next level with coffee-chocolate pudding ice cream, snickerdoodles (remember “Oy, with the poodles”) and pink Pop-Tart-inspired sprinkles. Lorelai Gilmore's go-to drink is a gin martini—most often imbibed during Friday night dinners with her parents. 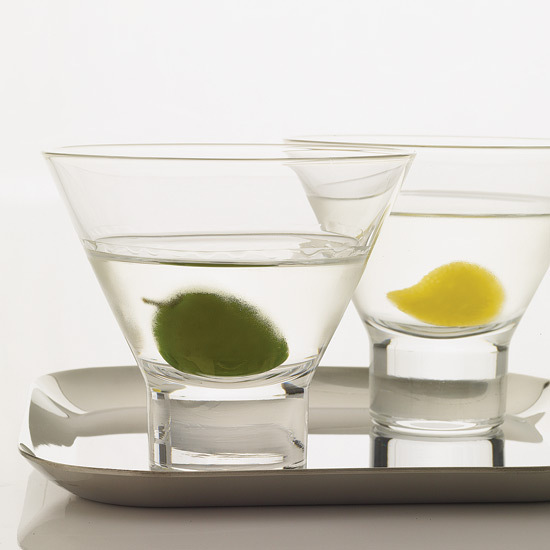 Take a cue from LG and sip away holiday stress with this classic cocktail.